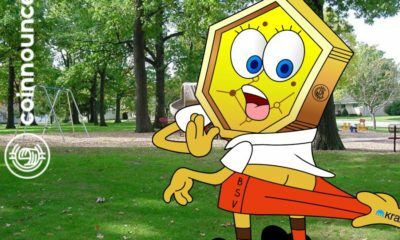 The upcoming Bitcoin Cash hardfork has created massive FUD amongst crypto traders and investors. 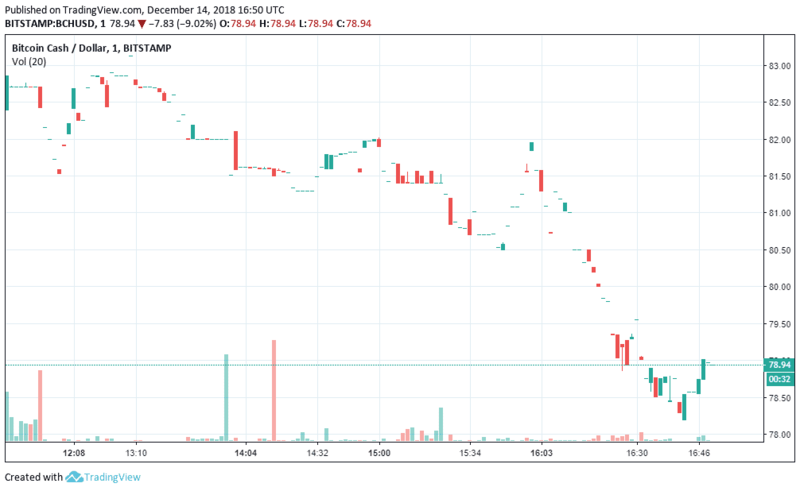 BCH SV surpassed the BCH ABC today as BCH ABC has been experiencing a massive drop in price in the 24-hour chart. 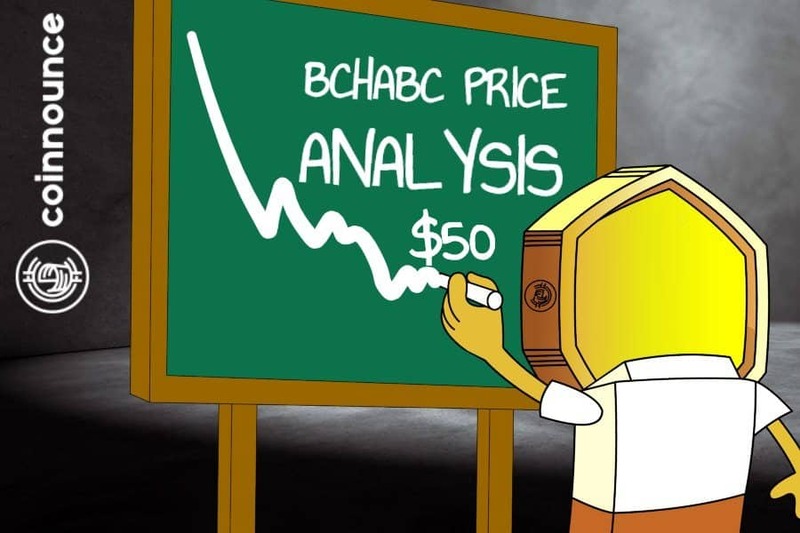 BCH ABC fell over 38% while the upcoming fork BCH SB headed by Craig Wright saw a massive surge of over 100% in price. 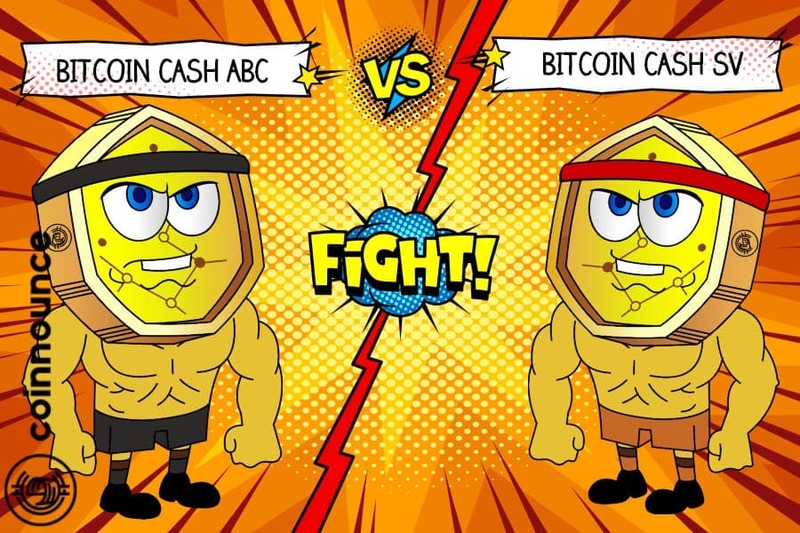 (At the time of writing) BCH ABC is currently priced at around $245 while BCH SV is price around $230 with just a $10 difference. 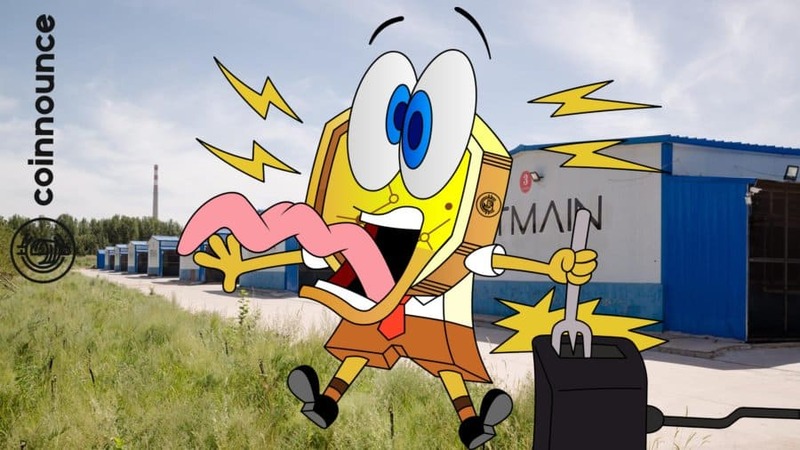 The BCHSV plans to increase the block size of Bitcoin Cash to 128 MB, whereas BCHABC will make technical changes to make atomic swaps possible while maintaining the same block size of 32 MB. The cryptocurrency market has seen quite a few hard forks now but this bitcoin cash hardfork has created an equality in the price of the coins which hasn’t been seen before. 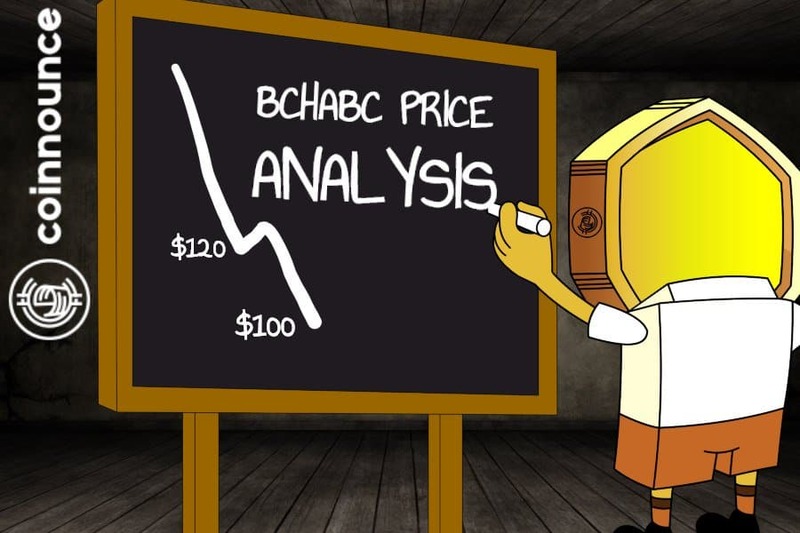 What do you think about the massive fluctuations in the price of BCHABC and BCHSV? Tell us in the comments section below.